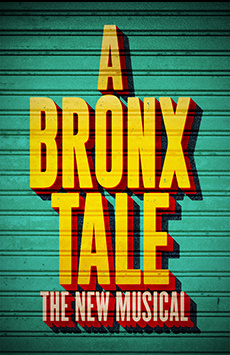 Chazz Palminteri will not perform on July 14 at 2pm, July 21 at 2pm, July 28 at 2pm and August 4 at 2pm & 8pm. 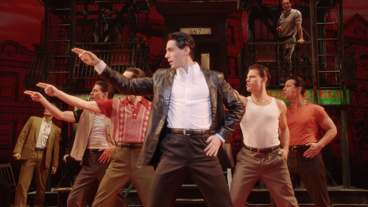 A combination of Jersey Boys and West Side Story. New York Times Critics Pick! The kind of tale that makes you laugh & cry.